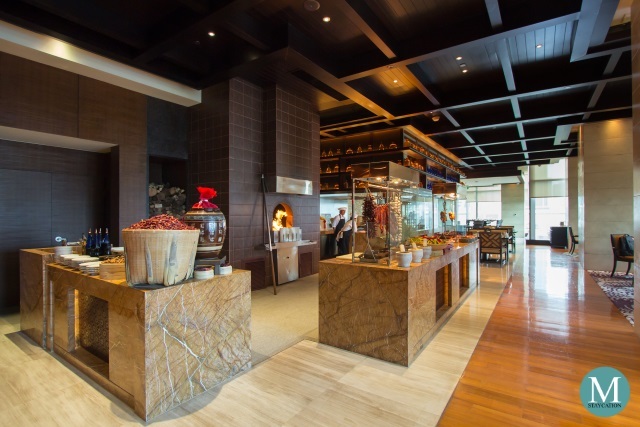 a luxury hotel located in the Lumpini central business district of Bangkok. 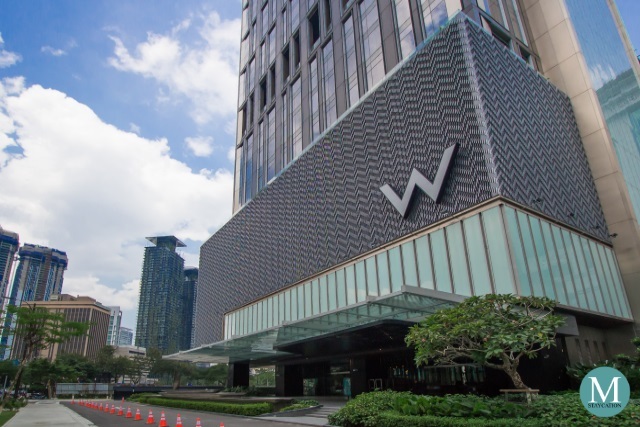 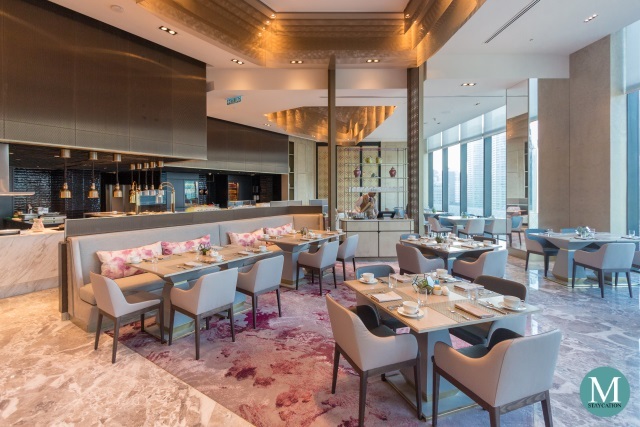 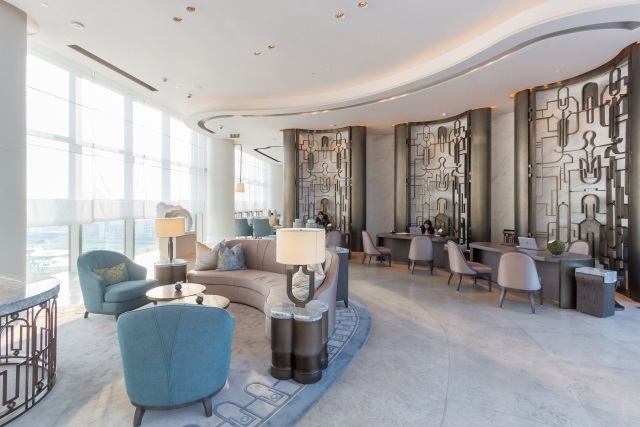 Waldorf Astoria Bangkok opened in August 2018 making the entry of the Waldorf Astoria brand in Southeast Asia. 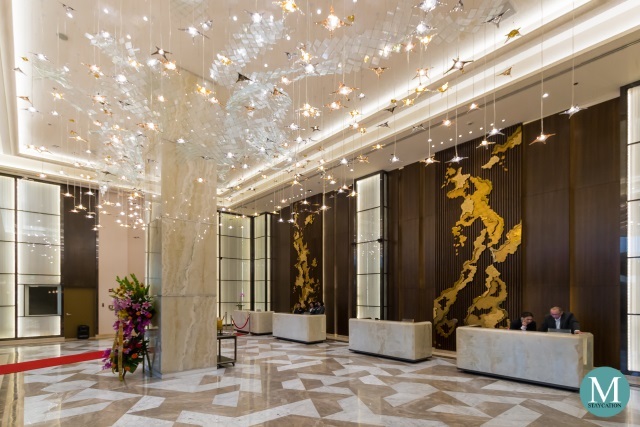 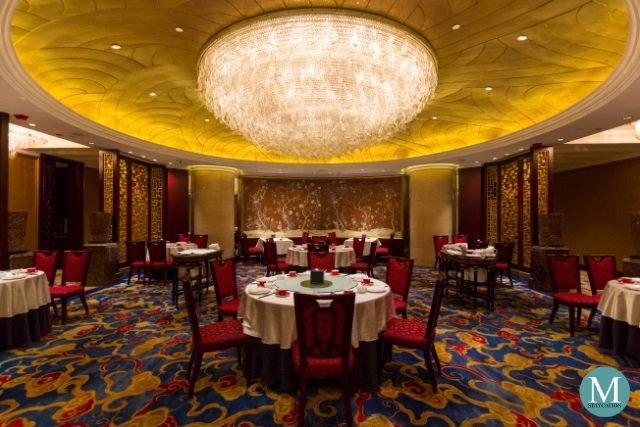 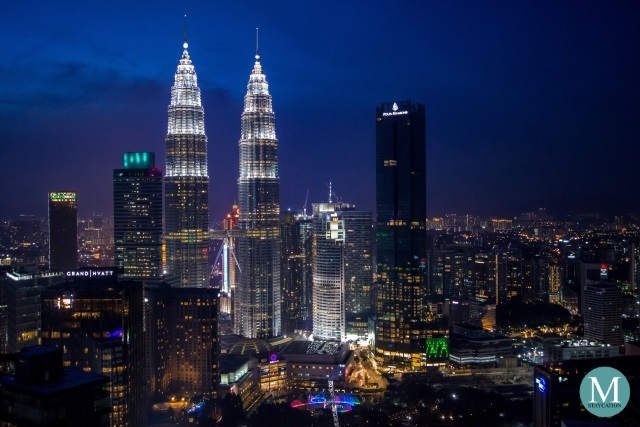 It is also the fourth Waldorf Astoria to open in Asia. 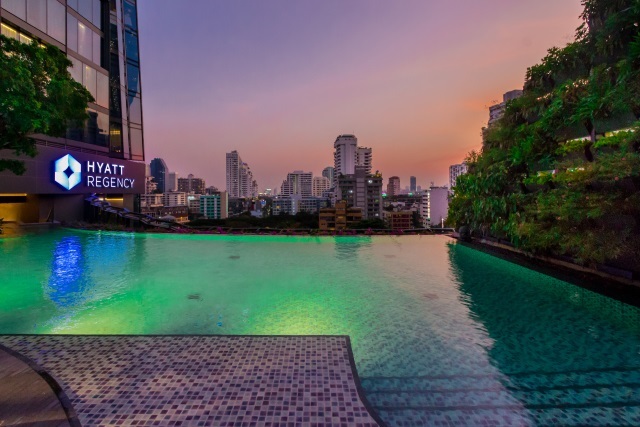 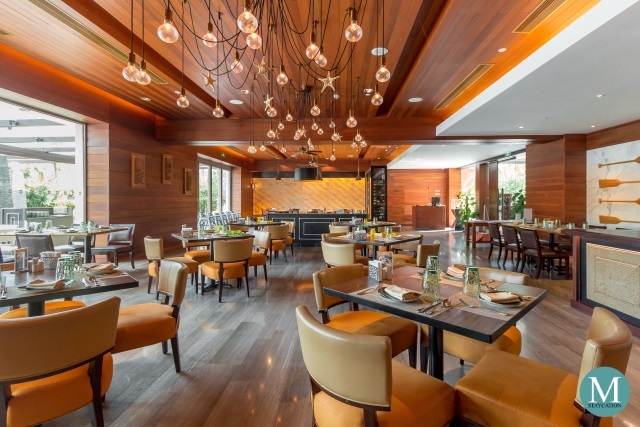 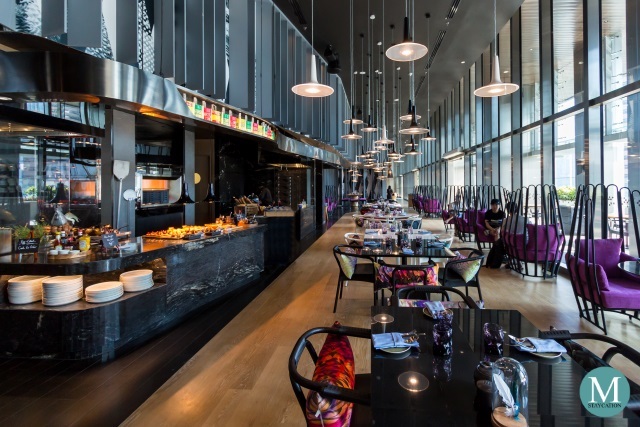 newly-opened in December 2018, it is the fourth Hyatt hotel brand operating in Bangkok, Thailand. 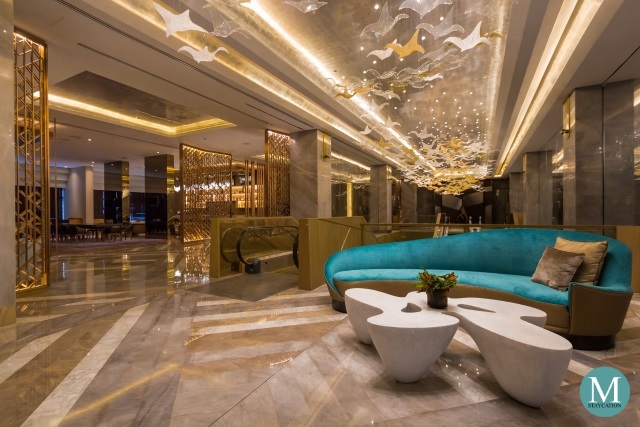 Located along Sukhumvit Road and near the Nana BTS Station, Hyatt Regency Bangkok Sukhumvit is an ideal base for business and leisure travelers.